Tanner Farm Caravan and Camping Park has won a number of accolades over the years to include AA’s Regional Winner 2012 and Practical Caravan Magazines Top 100 Parks. 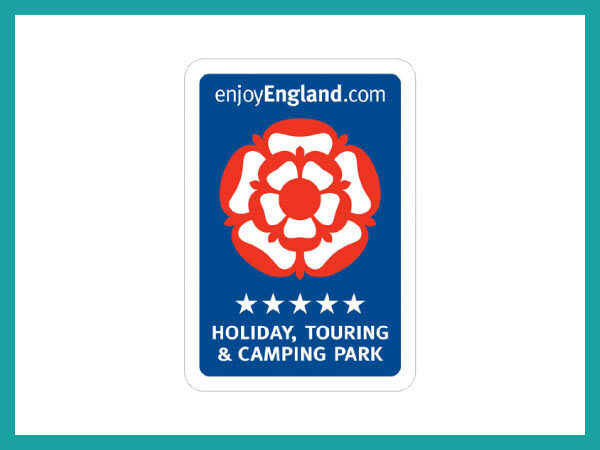 The Park has a 5-Star rating with Visit England; 5 Pennants from the AA; a Gold David Bellamy Award 2015/16 , is a Top 101 site in the Caravan Magazine Awards and was the AA’s 2012 Winner for South East Campsite of the Year. We were incredibly proud to win this award as there are over 900 campsites in the AA Campsite Guide and only 8 parks are identified as Regional Winners. 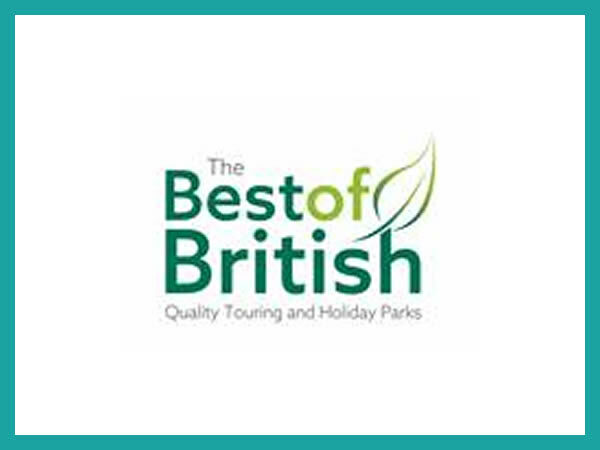 We have also been selected to be part of the elite Best of British and Premier Parks groups. 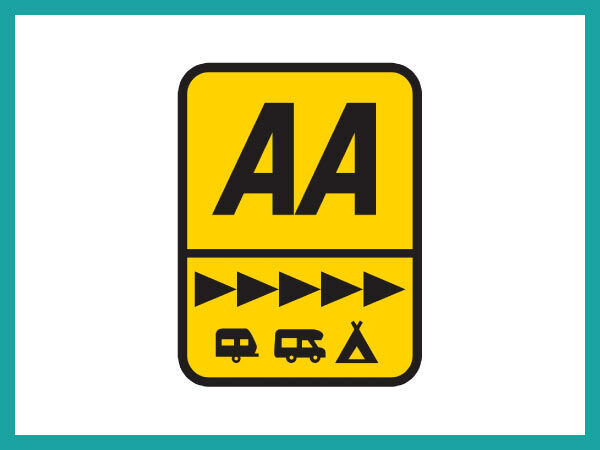 The classification of FIVE pennants De- Luxe Park under the AA’s Caravan and Campsite classification is awarded to Premier Parks which are of an extremely high standard, set in attractive surroundings with mature landscaping , exceptional facilities, security and customer care. Parks are assessed on the overall quality of the site including individual pitches, the arrival service, bathroom and laundry facilities and external signage and lighting. The Park offers a very peaceful and tranquil location for the majority of the year with the children’s holiday market bringing a different market to the park. Very well placed as a base to relax or to visit the many local places of interest in the area. Excellent welcome procedure in place whilst the natural landscape of the park adds further to the guest experience. Very encouraging to hear of the further work that has taken place within the toilet and bathing facilities whilst further lighting has been installed and enhanced electric hook ups also fitted. 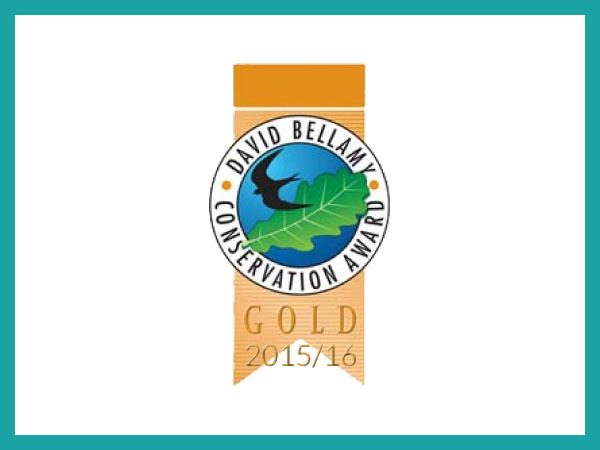 Tanner Farm Park was one of the first caravan and camping parks to receive a David Bellamy Conservation Award when the awards first started in 1997. The idea behind the awards has remained the same since those early days – to celebrate what the best parks are doing for the British countryside and to encourage others to follow their lead. Three levels of excellence can be achieved: Gold, Silver and Bronze. Read More. 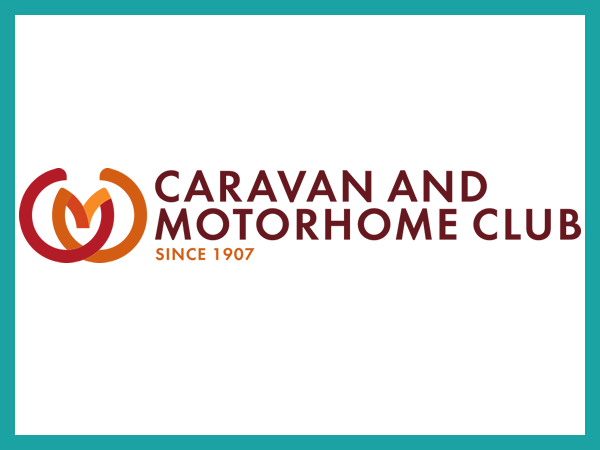 Within the Caravan & Motorhome Club site network are a range of carefully selected affiliated sites with whom the Club is pleased to be associated and Tanner Farm Caravan and Camping Park is one of these. 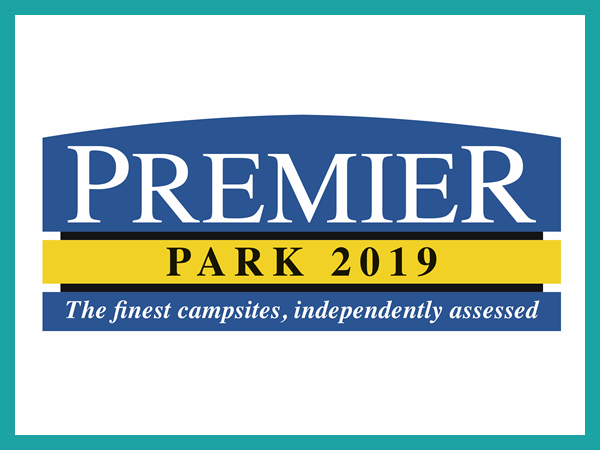 We are one of 100 parks in the UK and Ireland chosen to join the Premier Parks collection – a group of high-quality, independently assessed campsites offering the ultimate touring experience. 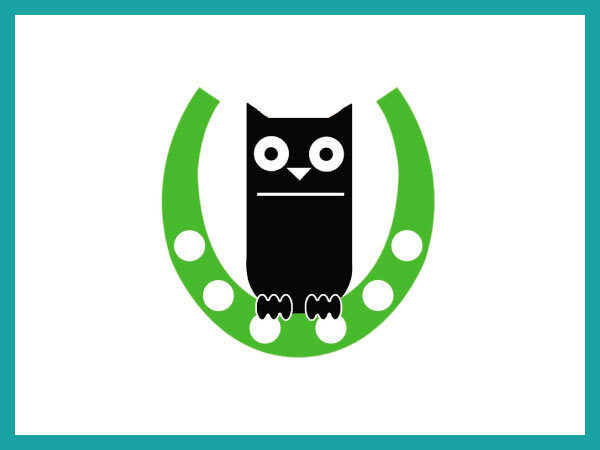 Tanner Farm Caravan & Camping Park is a member of the Best of British Group of premier UK independent parks. Tanner Farm Park belongs to Countryside Discovery, a group of family –run camping and caravan parks in peaceful locations in areas of outstanding natural beauty. 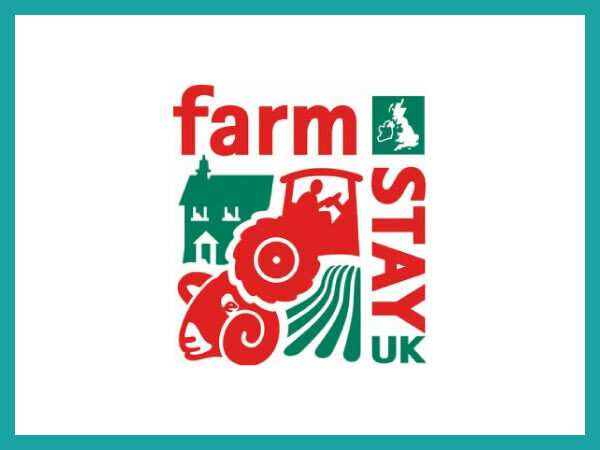 Farmstay UK is the market leader in its field, recognised for its innovation and success in the tourist industry and abroad. Quality is fundamental and all properties must be inspected by the National Tourist Boards accommodation classification and other selected grading schemes. Tanner Farm Park has been associated with Farmstay UK since it was originally established.